Skyline Exhibits and Access Intelligence Research & Consulting have produced two separate studies on what is working best in event and exhibit marketing. Of the exhibitor and event marketers surveyed, 47% worked for companies with under $10 million in gross revenue, a total of 33% had total sales between $10 and $100 million, and 19% worked for groups with over $100 million in revenue. A total of 90% of the survey respondents are either the primary event marketing budget decision-maker or they influence the process. 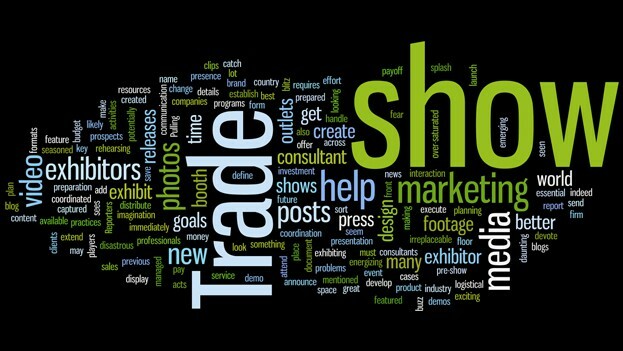 In both studies, exhibitors and event marketers were asked how they improved trade show results over the past two years. And in both surveys, the top answer was the same: Better pre-show marketing. Sending personal invites to top clients and prospects, via personal mailers, emails or calls, or a combination. Inviting key prospects to breakfast, lunch or dinner meetings to have more in-depth conversations. Taking advantage of event management programs to market to both your clients and prospects and to the show’s database when available. Making it easy for salespeople and other key staffers to send out invites to their customers, and ensure they have the right information and messages. Using themes and messages that match event objectives and use these in all pre-show, on-site and post-show communications. Besides a call to action, benefits and other key information, all pre-show communications should have the booth number and other important scheduling information and contacts. Offering quality gifts, giveaways, promotions and drawings, or unique information, reports and demonstrations to drive traffic. Using social media to promote your exhibit and participation at the event (typically be designating an official social media channel manager from within your company).